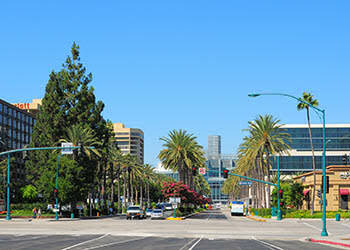 Fullerton, CA, in Orange County is an exciting place to begin your California adventure. Higher education is a local focus, with Cal State University Fullerton serving as a hub of study and research. Titan Stadium and Titan Sports Complex let locals and visitors alike cheer for the home team. The great outdoors awaits, with nearby Carbon Canyon Regional Park, and a host of local trails and dog parks. Work up an appetite, then head over to Pieology Pizzeria for a slice and a pint. Load up on caffeine before class at Starbucks or grab a snack at What’s Up Ramen. After the day is done, relax with friends at The Slide Bar. Take an afternoon to get the errands done. UCA is convenient to Target, Stater Bros. Markets, and Smart & Final Extra! You can be stocked up on supplies and fresh food, and be ready for your busy week. Join the fun in Fullerton! 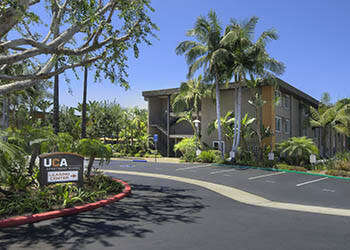 Contact us to schedule an appointment to view UCA one and two bedroom apartments for rent today.